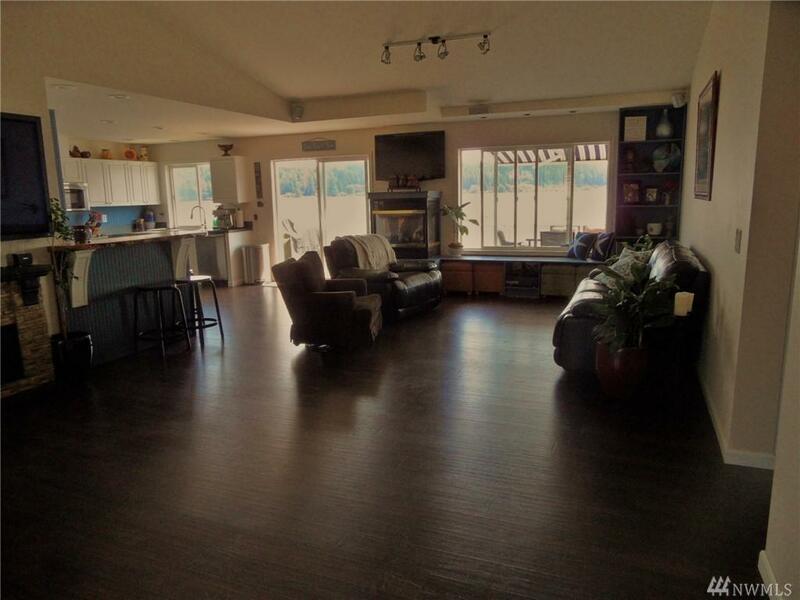 WATERFRONT PARADISE on 180+ ft of WATERFRONT within a block of Allyn. 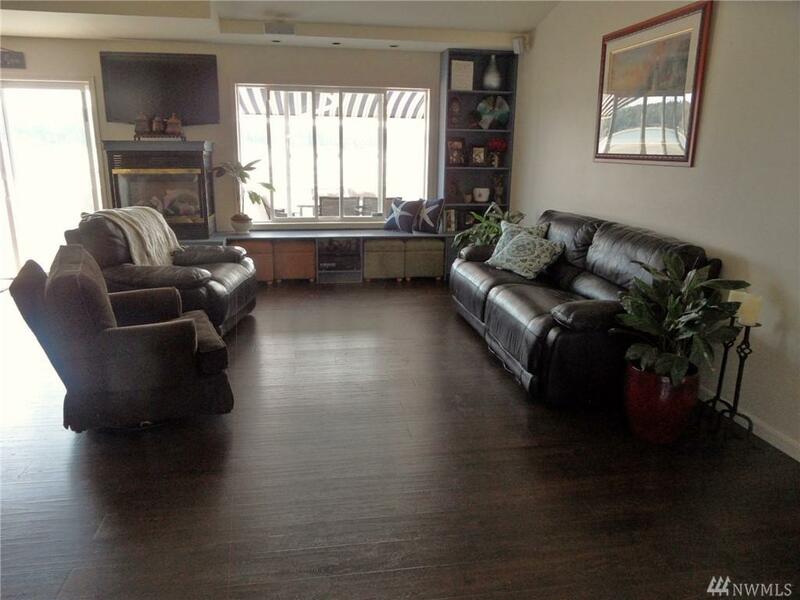 This updated single level 3 bed 2 bath open concept home has a 3 car garage. 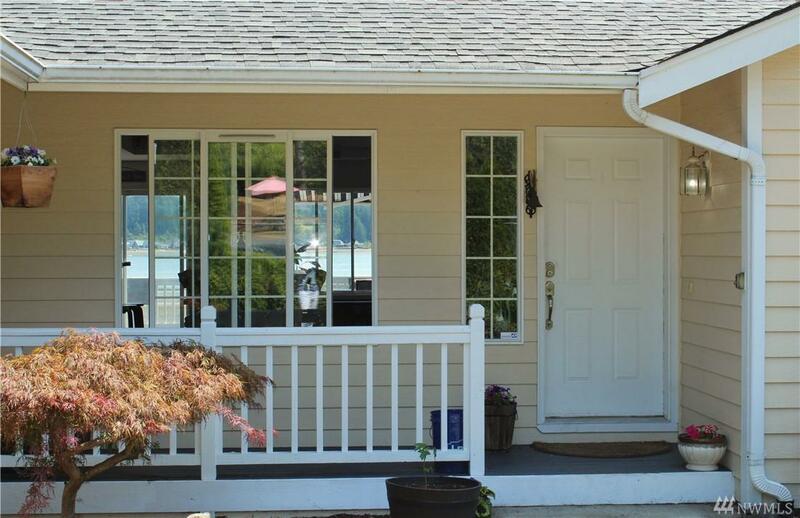 Enjoy sitting on the deck or relaxing in the hot tub enhanced by the view of Case Inlet & Mount Rainier.RV parking with pwr & sewer. The detached guest house is beyond cute & a wonderful place for many possible uses, guest qtrs, vacation rental, exercise or hobby room. 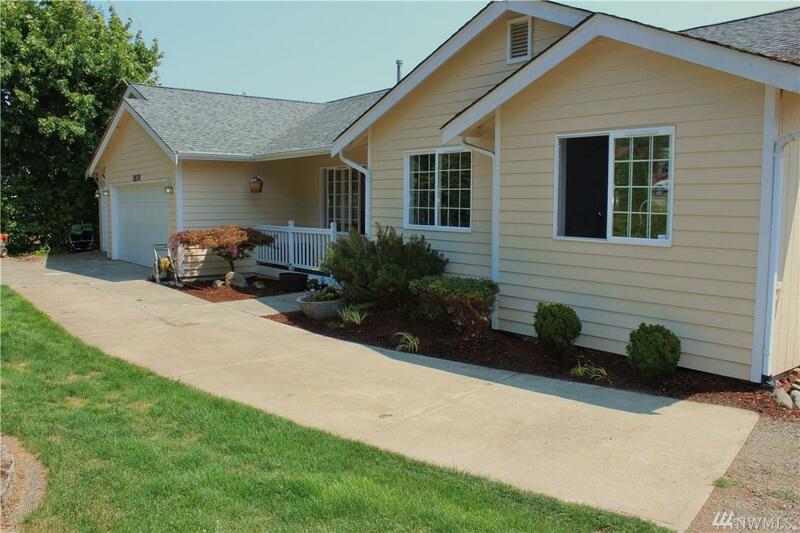 Come tour this lovely home & start enjoying life on the waterfront!